Dini is a Mexican-American lawyer and writer whose work has appeared in several literary journals, including The Más Tequila Review, Kweli Journal, Bartleby Snopes, The Butter, Literal Magazine, and PANK. 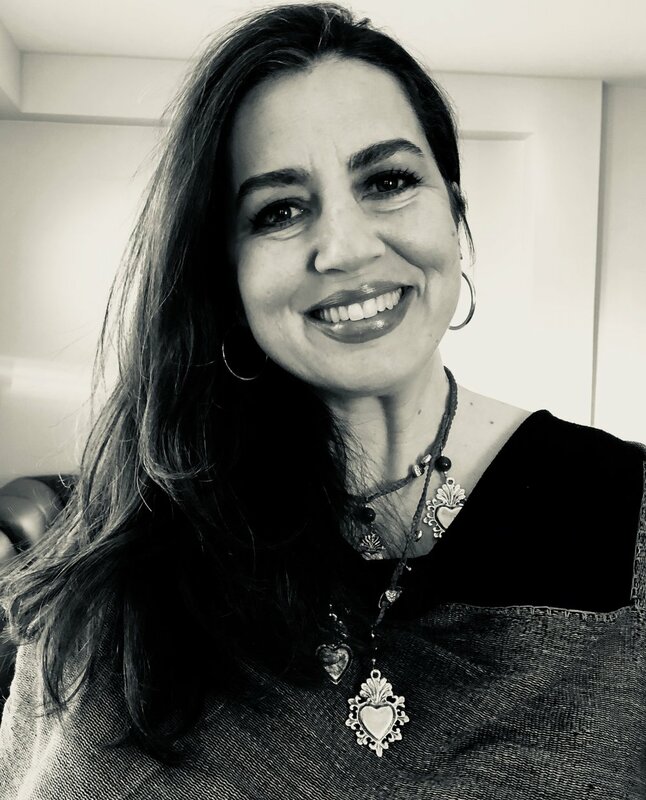 Her story "Amalia on the Border" was a finalist in The Texas Observer's 2013 Short Story Contest judged by Dagoberto Gilb, and, in April 2017, her story "Elsa & Segundo" placed second in the annual Bethesda Magazine Short Story Contest. She is also the recipient of a 2016 and a 2018 Arts and Humanities Council of Montgomery County Individual Artist Award. In October 2016, she launched The Writer's Loft and offers writers’ retreats in San Miguel de Allende, Mexico. Armando is a graphic designer, visual artist, and photographer based in Houston, Texas. He is an art instructor at the Art League of Houston in addition to teaching art to children and youth throughout the metropolitan area. He is also the founder and owner of Taller ISMA, a printmaking and art studio. Jennifer teaches and writes at the University of Missouri, where she is currently a Ph.D. candidate in creative writing. She is presently Contest Editor at The Missouri Review and has held editorial and staff positions at The Florida Book Review, Fjords Review, Sliver of Stone, and Gulf Stream Magazine. She has won an Academy of American Poets University Award, her work has been called a "Poem of the Week" by Split this Rock and a "Short Story of the Day" by Seattle Review of Books, and she has been awarded fellowships from CantoMundo, Kimbilio, Sundress Academy of the Arts, and the Knight Foundation. Her writing appears in Vassar Review, Columbia Journal, Passages North, The Los Angeles Review, Jabberwock Review, Puerto del Sol, The Feminist Wire, and Latinas: Protests and Struggles in the 21st Century USA (Red Sugarcane Press), amongst other outlets. Her poetry book SCAR ON/SCAR OFF was published in 2017. Susan is a writer and has had work published in the KGB Bar Lit Magazine, Origins, Solstice, Sante Fe Writers Project, Haunted Waters Press and was a Top-25 finalist in Glimmer Train’s 2014 Fiction Open. She has an M.A. in English Literature from London University, and an A.B. from Sarah Lawrence College, and is working on a short fiction collection. Seema is the author of “When the World Breaks Open,” a memoir of essays and poetry published by Red Hen Press in Spring 2016. Based outside of Washington, DC, she is the Chair of Community Building Art Works and coordinates and facilitates a unique multi-hospital arts program that encourages the use of the arts as a tool for narration, self-care and socialization among a population struggling with emotional and physical injuries. An alumnus of Goddard College and VONA, her writing has appeared in print and on-line in Entropy, The Feminist Wire, Bellevue Literary Review, The Offing, Full Grown People, and The Nervous Breakdown among others. Kandice is a writer and consultant, most recently with the literary nonprofit, Narrative 4. She received her B.A. in Psychology and M.A. in Education from the University of Chicago. She is currently working on her first novel, a work of historical fiction set during World War II. Kandice resides in the Chicagoland area with her husband and daughter. Bruce obtained his B.A. with honors at Carleton College where he served as an editor of the literary magazine. 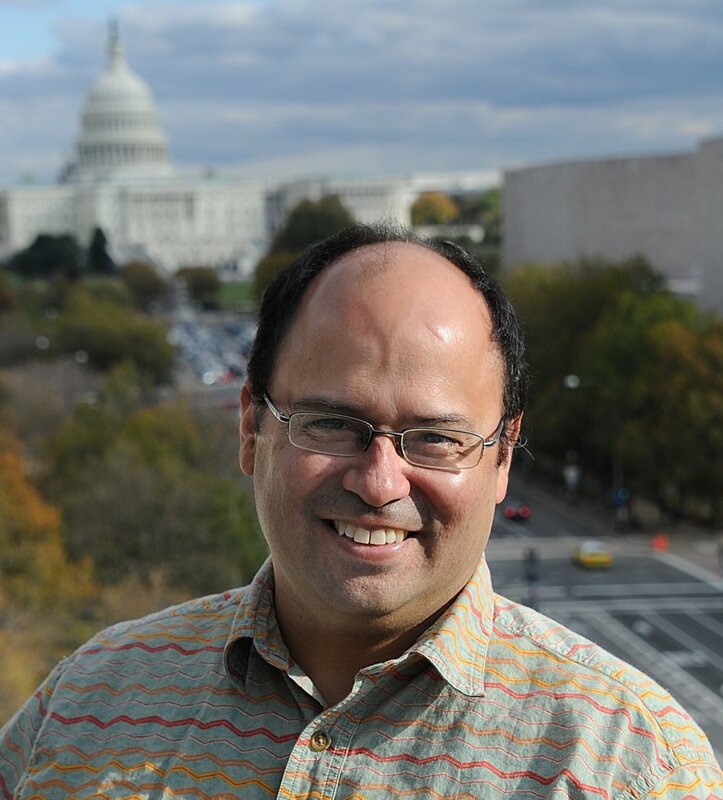 He is an alumni of the GWU-Jenny Moore writers' workshop. He has a J.D. from Georgetown University where he won the ASCAP Nathan Burkan Memorial prize for a law article on copyright protection for fictional characters. Rani is a former academic who was a professor of Film and English Literature at institutions such as Harvard, Yale, and Johns Hopkins. Her work has appeared in Salon, The New York Times Book Review, The Nervous Breakdown and Entropy Magazine. She is working on a transnational memoir about fractured identity, being biracial in both India and the United States, and her relationship with her mentally ill Bengali immigrant mother. She is a student in the Memoir Incubator at Grub St. in Boston. Joyy is a snobby cinephile, with a love of the written word and penchant for exploring its hidden treasures. This Chicago-based freelance writer and poet has published work on the digital platforms Black Girl Nerds, Gloss Magazine, Bentlily, and is prone to write a post or two for personal blogs, A Modern Guide to Living and On Second Thought Reviews. She is currently pursuing an MFA in Documentary Filmmaking at Northwestern University to pursue a life-long dre­am of producing films that re-engage audiences in the overlooked landscapes and stories around us. Samantha graduated with a BS in Mathematics and with a Creative Writing Minor, which specialized in poetry. During her time at UMBC, she was poetry editor for the creative writing and arts magazine, Bartleby, and participated in spoken word events. 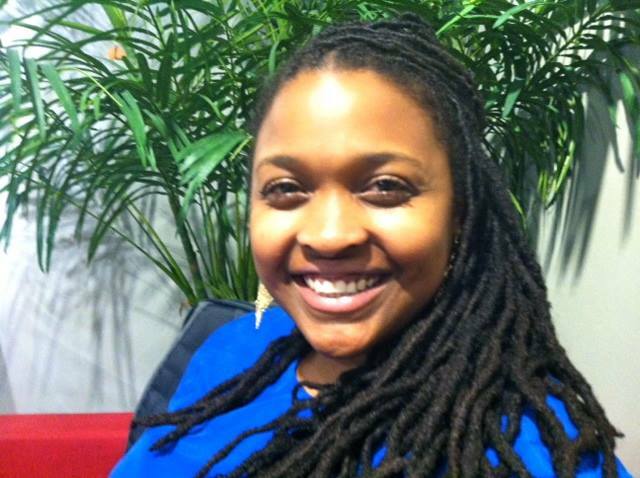 She is currently a computational and systems biology researcher based in Baltimore, Maryland and a 2018 Teach for America corps member. She will be teaching high school mathematics in New Haven, Connecticut. While balancing the interdisciplinary life of a researcher and the transitioning life of a future teacher, she continues to try to foster her love for reading and writing. Samantha graduated St. Mary’s College of Maryland as a double major in English and French. While there, she worked to publish AVATAR, the school’s literary magazine, as well as with the VOICES Reading Series. In the spring of 2017, she was the recipient of the Gail West Parmentier Arts Alliance Award for Creative Writing. She has also worked with the Chesapeake Writer’s Conference and read with The Inner Loop. She currently also interns at Beltway Poetry Quarterly.